This post is sponsored by Mirum however all thoughts an opinions are my own. We just returned from our family summer vacation and we are wiped! We spent the week enjoying a family reunion in beautiful Sun River, Oregon. We stayed in a cabin that offered everything you could ever want in the way of entertainment. The kids stayed busy with their cousins and Trever and I enjoyed a week of hiking, cave exploring, canoeing, bike riding, swimming and white water rafting. We returned home on Saturday exhausted but so grateful for the chance to spend that time with family. The kids were super excited to return home and tell their friends about all of their amazing adventures. 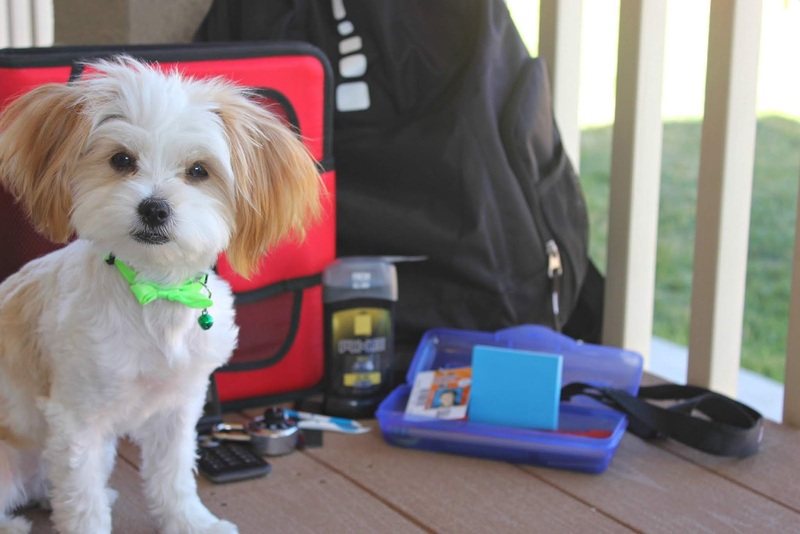 I was excited to return home to tell you about my favorite summertime sunscreen! Olay Complete Daily Moisturizer includes an SPF of 15 so you are getting a multi-acting product. If you read this blog frequently you know I love a multi-acting product. Not only does it do a great job of moisturizing your face, it also helps to condition your skin as well as protect it from harmful UV rays. Apply this after washing in the morning and then once you plan on spending some time outdoors apply your regular sunscreen as well. You will get a double dose of protection while your skin looks great. I don't know about you but I am a stickler when it comes to protecting my face from the sun. I look for moisturizers with SPF, I use foundations with SPF in them, I apply sunscreen when heading outdoors and I try to always wear hats when possible. I only have one face and I want to protect it as best I can! When looking for a sunscreen product I want something that doesn't feel heavy, sticky or uncomfortable to wear. I want a light weight, non-greasy formula that feels natural. This helps to make wearing sunscreen feel appealing rather than a pain. 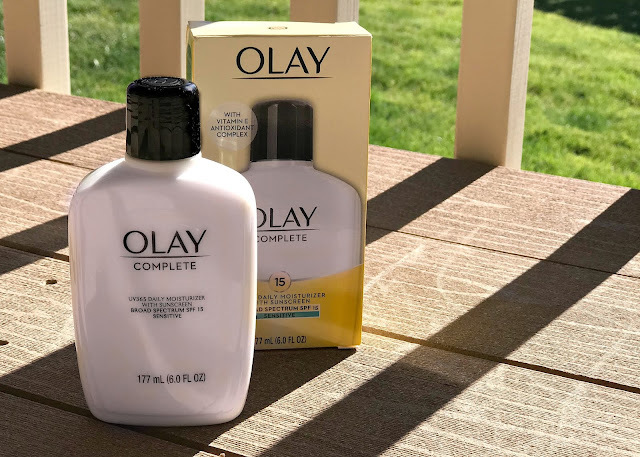 The Olay Complete moisturizing formula is the perfect sunscreen to do just that. It checks all the boxes and works great. 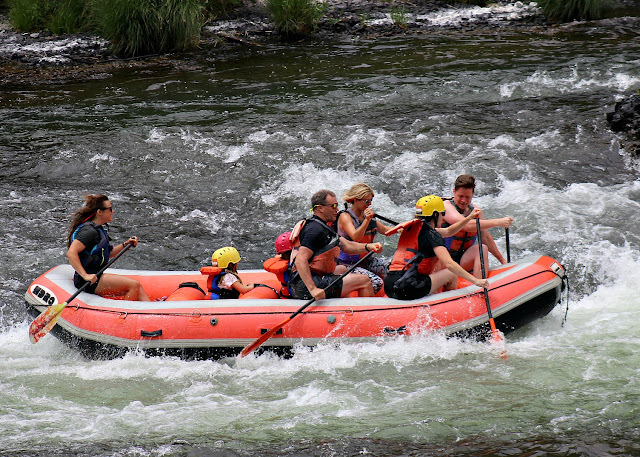 One of our favorite activities while at Sun River was white water rafting on the Deschutes River. 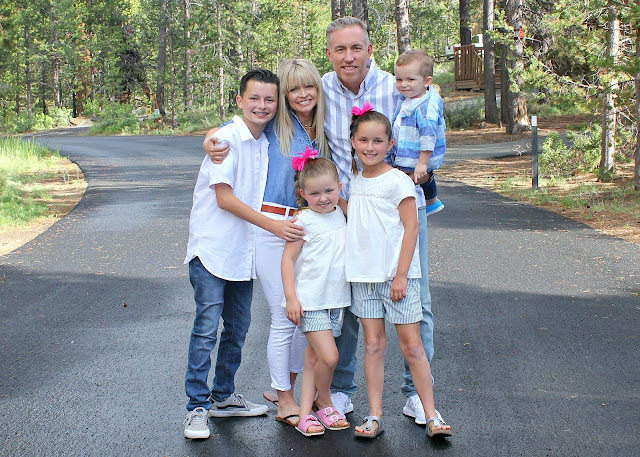 We were able to bring along the littles as long as they held tight in the center of the boat and we rowed our way down the rapids enjoying the thrill of hard work, technicality and danger. It was definitely the best white water trip I have ever taken and we spent hours on the river. 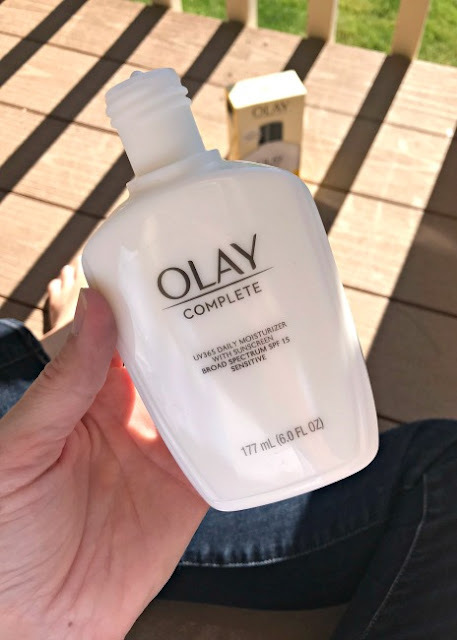 Thankfully I had my Olay Complete to get my protection for the day started off right and I made sure to reapply my additional sunscreen for protection throughout the day. Be sure to pick up your sunscreen protection with Olay Complete at your local mass retailer. It is a small price to pay for skin care protection. When it comes to skincare, Olay is definitely #mySPFmatch. It is spring time and I am ready to get a little dewy freshness back in my life and in my skin. You probably all know by now that I am a fan of the Olay products. I have been religiously using Olay Regenerist products throughout the winter to keep my skin from falling apart. 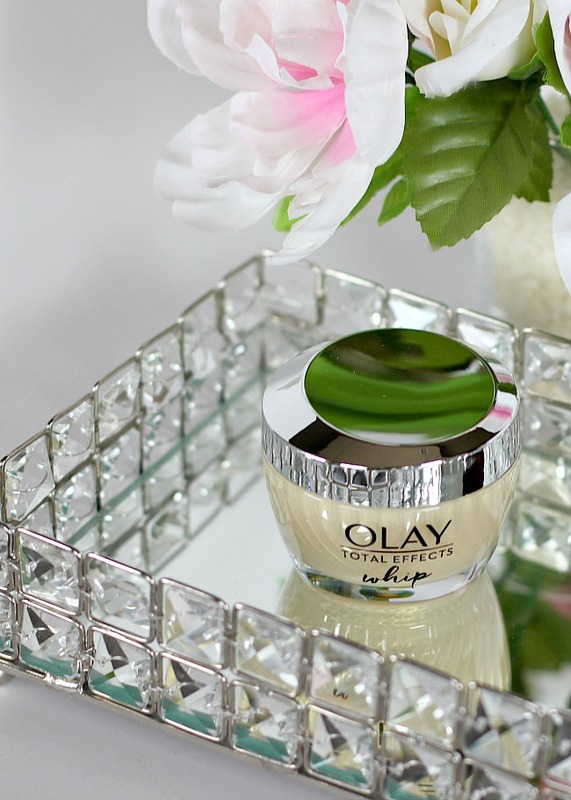 Now that it is spring I am introducing the Olay Total Effects Whip into my skin care routine. The Olay Whips are not your average lightweight moisturizers. 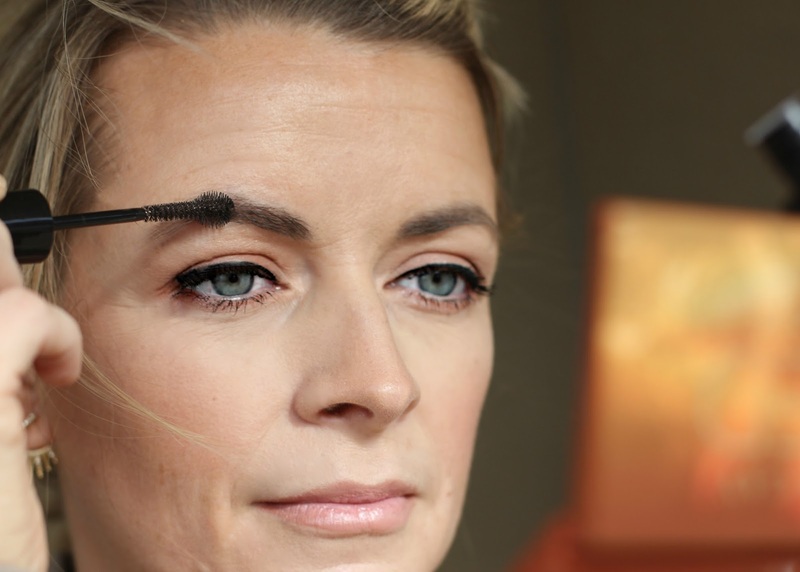 They offer your skin some majorly powerful hydration while also immediately absorbing into skin so you don't have to wait for it to dry before applying makeup. The unique formula of the Olay Whips line works to absorb oils in your skin throughout the day to leave your skin looking dewy and not oily. This makes your skin feel oh so good and works like a primer without the extra step of a primer. 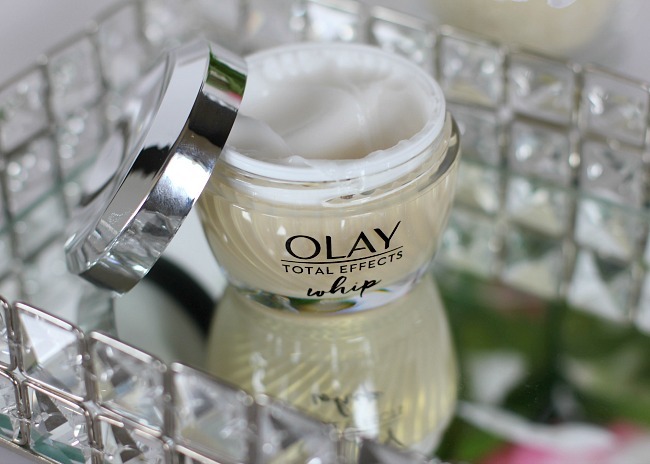 The Olay Total Effects gives you the ultimate nourishment to your skin without the weight. The 7 skin benefits are: actively nourishing moisturizer, evens skin tone and appearance, enhances brightness, visibly smooths fine lines and wrinkles, minimizes the look of pores, restores firmness and visibly reduces dark spots. The Olay Total Effects contains VitaNiacin Complex II and Vitamins C & E to fight early signs of aging. 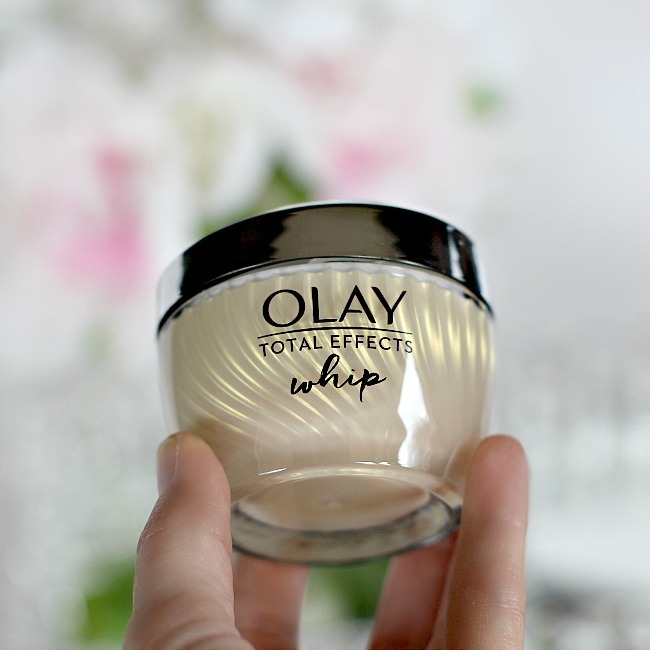 Adding the Olay Total Effects Whip into my skin care routine has been easier than ever. I wash with my Olay Cleanser and moisturizer and prime with my Olay Total Effects. Once I am done I move straight to applying makeup to get the best glow to my skin for a fresh spring makeup face. Be sure to head to your local Sam's Club where you can pick up your favorite Olay Whips products or other Olay products in value sized packs. You can purchase the Olay Total Effect Whips in a two pack to score amazing prices on the products. Raise your hand if you fell off the exercise/healthy eating/skincare/sleep wagon over the holidays [slowly raising my own hand]. 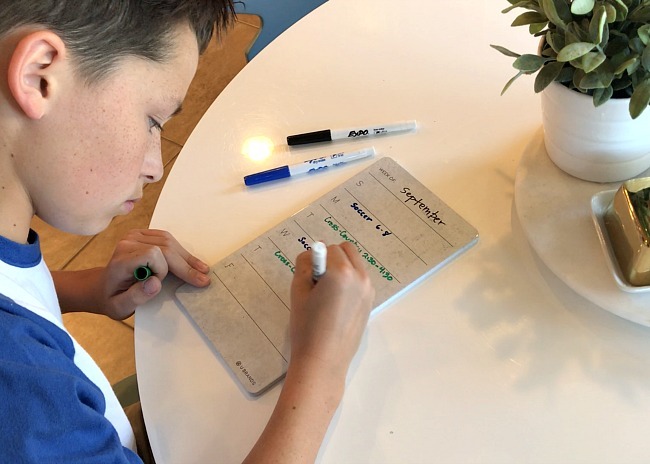 I find the holidays kind of put you in a funk where you are so busy with entertaining, spending time with friends and family, making the holiday great for your kids. Things that were regular parts of your routine tend to fall off your radar and suddenly January hits and you realize you never quite picked up where you left off. That's kind of how I am feeling about my skin. I was doing so great with my skin care and then thanks to a lot of late nights I started skipping my face routine before bed and before I knew it my morning routine was lagging as well. Thankfully after a quick trip to Sam's Club I have my skincare products restocked (at a great price!) and I am ready to jump back on that skincare wagon with an easy skincare reset. In order to get my skin back in shape I will be using these three products: Olay Daily Facials, Olay Regenerist Micro Sculpting Cream and Olay Regenerist Regenerating Serum. 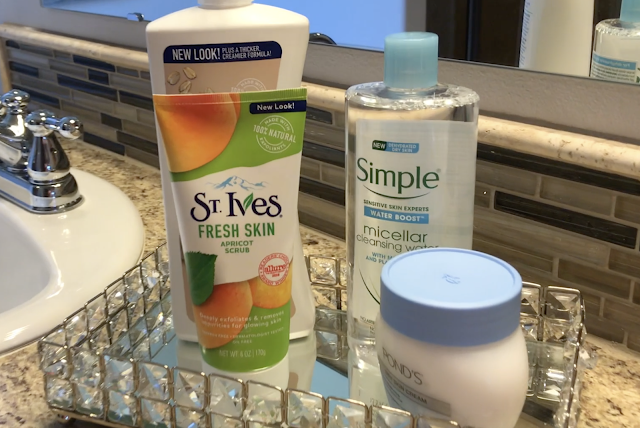 These three products make for a simple three step reset to get my skin back on track. The Olay Daily Facials are a 5-in-1 cleansing cloth that does so much more than clean. I have mentioned these cloths several times on the blog because they are such an amazing all-purpose product. They clean, they exfoliate, they remove makeup, they moisturize and they hydrate. I love how simple they are to use. They are sold dry and all you have to do is run them under water to activate the lather and wash your face with the cloth. Simply throw away once you are done. Simple as that. Plus, if you buy the multipack from Sam's Club you can get a buy two get $5 off your purchase. One multipack will last you up to three months! I follow my cleansing cloth with the Olay Regenerist Micro Sculpting Cream. It is a deeply moisturizing cream and smooths and hydrates your skin. This is one of the few moisturizing that doesn't leave my forehead flaky during the winter. Seriously, if you experience flaky forehead (I KNOW I am not the only one) this moisturizer does the trick. Plus, purchase the Sam's Club Olay Regenerist Micro Sculpting Cream pack and you will get $8 off your purchase. I finish my three steps with the Olay Regenerist Regenerating Serum. Olay's hydrating serum is a light gel face moisturizer with advanced anti-aging ingredients for visibly smoother skin. It is one quick step in helping me set the reset button on my skin while fighting against the effects of aging. Be sure to stop by Sam's Club to snag your favorite Olay products and hit the reset for your skin. This post is sponsored by Mirum however all thoughts and opinions are my own. All too often I get comments from friends, family and readers asking for advice on what to do for skin that breaks out? How about blackheads? While my main goal is often anti-aging there are still great drugstore products that will provide you with the perfect skincare regimen to get your skin blemish free. A great skincare regimen can go a long way in help clear and prevent future breakouts. Plus, right now at CVS you can save on everything you need to get that clear skin. One of the biggest culprits in breakout is not properly cleaning your skin. Going to bed with makeup on your face or failing to properly clean your skin in the morning can all irritate and clog pores. Additionally you can get breakouts from hormone changes, poor diet choices and stress. Sticking with a great cleansing regimen will help keep those bad boys at bay. 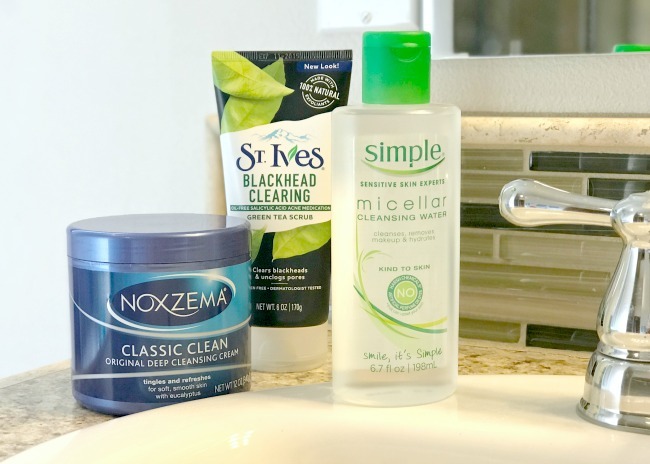 I choose products from Simple, Noxzema and St. Ives to get my regimen in the right place. Step 1: Remove makeup with Simple Water Boost Micellar Cleansing Water. I like to pour a small amount onto a Swissper cotton pad and use that to remove makeup. If you haven't tried the Micellar Cleansing Water then trust me when I say that you are missing out! It really is magical. It gently removes makeup with water infused with skin-loving minerals and plant extracts. There is no rinsing involved and if you battle with dry skin this will also help sooth and rehydrate your skin. Step 2: Cleanse and moisturize with Noxzema Classic Clean Original Deep Cleansing Cream. I will use the Noxzema if I am working on battling breakout but for those of you who like a hydrating cleanser I would recommend POND'S Cold Cream Cleanser. Apply the product directly to your skin and massage throughout. The Noxzema Classic Clean Original Deep Cleansing Cream helps to reach deep into pores to remove dirt and oil while leaving your skin smooth and soft. The eucalyptus creates a nice tingling sensation. Rinse with lukewarm water before moving on to Step 3. Step 3: Exfoliate with St. Ives Green Tea Blackhead Clearing Scrub. Apply a quarter size amount of scrub into the palm of your hand and then spread throughout entire face. Take 30 seconds to really exfoliate entire face before rinsing with lukewarm water. The green tea helps pack a punch in battling blackheads with antioxidants that help unclog pores while calming your skin at the same time. The natural ingredients include green tea and exfoliating minerals. 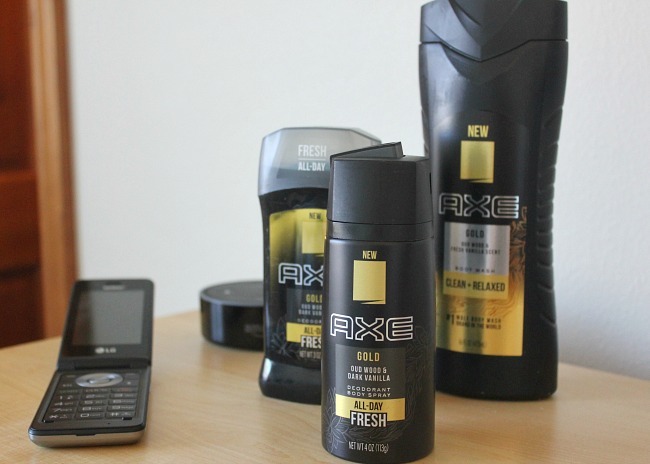 Right now you can score these products for a great deal from CVS. 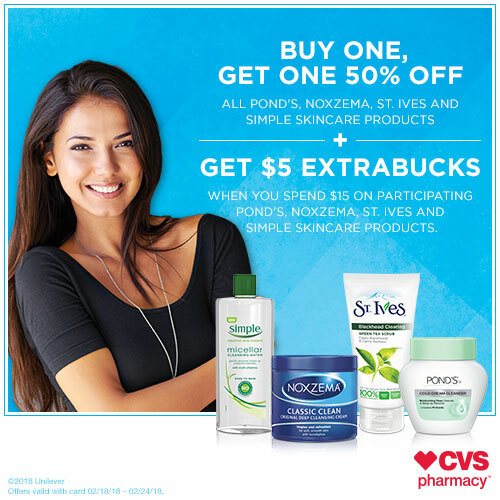 They are offering a Buy One, Get One 50% off all POND'S Noxzema, St. Ives and Simple skincare products. Plus, you can get $% ExtraBucks with you spend $15 on participating POND'S, Noxzema, St. Ives and Simple skincare products. Looking good shouldn't have to cost you an arm and leg.